Charter Renewal for Packs, Troops, Teams, Crews, and Ships A representative of each unit can complete the paperwork for renewing a charter online. From Internet Rechartering, you can indicate returning members, add new members, and update information for an individual or the chartered organization. 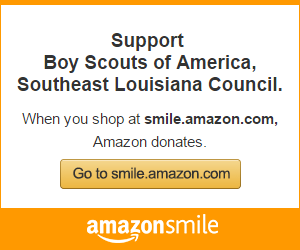 Support the Council every time you make a purchase on Amazon! 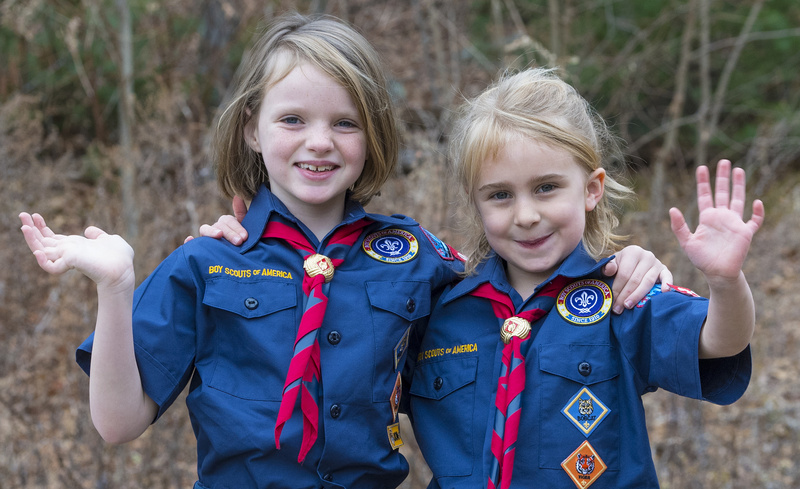 Continued education is key to the success of scouting and many courses are available online. Did you know you can record your service hours online. Don't wait do it today. In May of this year our executive board voted in favor of moving our council to a 100 percent leader trained council. This post is a timeline for the implementation of this process.